Maruti Suzuki India Limited (MSIL) introduced the new generation Wagon R on January 23. It has big shoes to fill considering the success of its predecessor and our comprehensive review will give you a complete dose of everything you know about it including how it drives and whether it is a good buying choice or not. 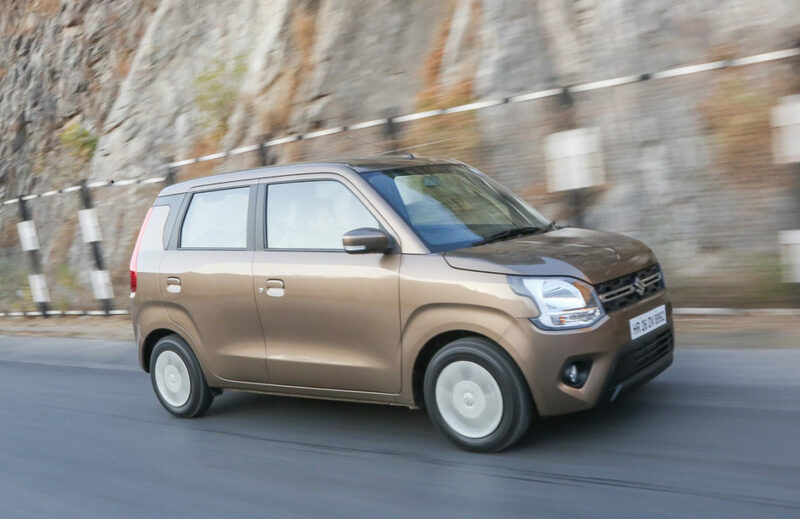 The 2019 Maruti Suzuki Wagon R is priced between Rs. 4.19 lakh and Rs. 5.69 lakh (ex-showroom, New Delhi). Amidst slight increase in the price range compared to the second generation model, the Wagon R offers plenty of new bits and pieces. The Wagon R has been around for almost two decades and created a fan following by having no-frills character. The new-gen Wagon R though takes the branding to the next step as the exterior and interior have become more modern and premium. The cosmetic changes have followed an evolutionary approach with a prominent grille section, bigger headlamps, newly designed front bumper and a thoroughly revised rear profile. However, the tall boy nature has been kept in tact. Courtesy of the new lightweight Heartect architecture with stiffened body, the new Wagon R has increased dimensions allowing for more space inside the cabin. The largest automaker in the country has upped the premium features present in the Wagon R as well. The top-spec ZXi+ comes with SmartPlay touchscreen infotainment system, electrically adjustable and retractable ORVMs, multi-functional steering wheel with mounted controls, digital tachometer, dual front airbags, seatbelt pre-tensioners with force limiters, and so on. Another significant addition is the new petrol engine. The 1.2-litre four-cylinder unit from Swift produces 83 PS power and 113 Nm of peak torque and is mated to either a five-speed manual or a five-speed AMT. The regular 1.0-litre engine continues with ARAI-certified fuel economy of 22.5 kmpl and is offered only in LXi and VXi variants with manual and automatic options.